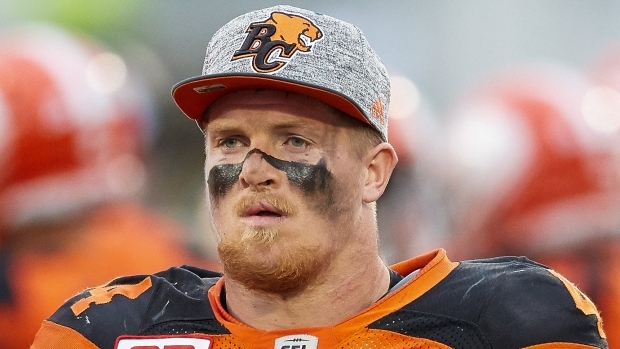 The New Orleans Saints have signed BC Lions linebacker Adam Bighill and Ottawa Redblacks defensive back Forrest Hightower to three-year futures contracts, according to TSN's Farhan Lalji. Hightower's deal is worth $1.7 million. The 28-year-old Bighill recorded 108 tackles with one interception and one sack over 18 games with the Lions in 2016, his sixth year with the club. Bighill has 489 tackles, 33 sacks and eight interceptions over 99 career games in the CFL. The four-time All-Star won a Grey Cup with the Lions in 2011. Hightower, 24, had 48 tackles and a couple interceptions over 14 games for the Grey Cup champion Redblacks in 2016. It was just the second year in the CFL for the San Jose State product.